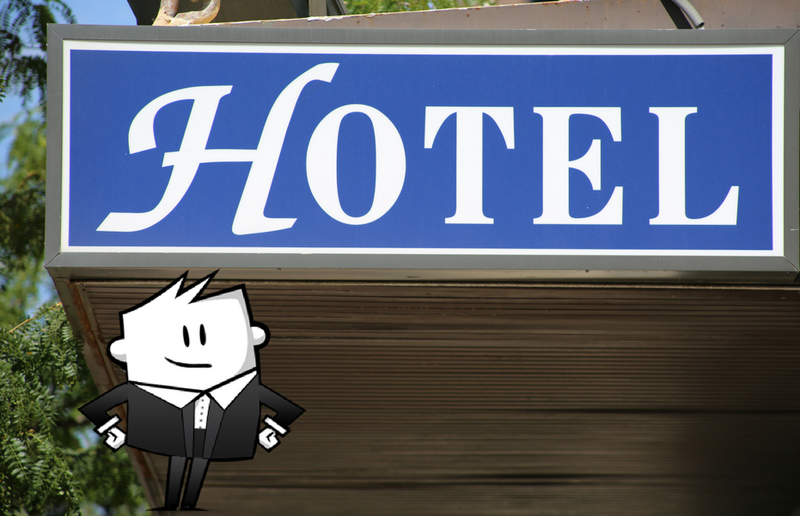 Using Marketing Automation can make a great difference for the hospitality industry. It allows companies to create effective campaigns through various channels, use advanced personalization of marketing materials, and get detailed reports on customer traits and activities. iPresso Marketing Automation makes it possible for hotels, motels, or resorts to market to the right person at the right time, identify their preferences, and needs, and fulfill their varying needs in order to build long-lasting relationships. Let’s see a few examples of how Marketing Automation is used in this industry. Marketing Automation allows you to collect various pieces of data about your potential and current customers in order to send them the best offer. Learn what the purpose of their visit is (business? holidays? ), if they are interested in additional services (e.g. car rent), how much they are they willing to pay. The more information you have, the easier it becomes to effectively communicate with various segments of customers. Having accurate data on your guests allows you to send customized and personalized messages at the most appropriate time. Systems such as iPresso enable you to divide customers into various segments based on their traits, preferences and needs. If some guests had visited your hotel last July, and in July two years ago, you can automatically send them attractive offer to come back again this year. Similarly, if there had been business meetings or conferences organised by some companies in the past – you can remind them that you can host another meeting. There are always some customers who start the booking process but don’t finish it. Marketing Automation offers you automated scenarios to send customized and tailored messages that will help to bring them back. These can make use of e-mails, text and voice messages, web push and mobile push notifications – all of them triggered by predefined activities of customers. Offer them discounts and vouchers or inform them about attractive additional services (e.g. spa) to win them back! Collect customer feedback, and react immediately if your guests expressed negative opinions. If they were pleased to stay at your hotel, you can automatically thank them and invite them to come back in the future.